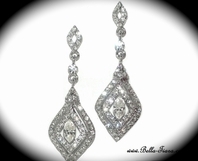 Description: The must have earrings!!! 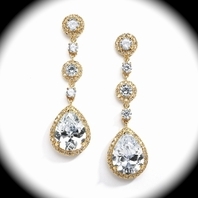 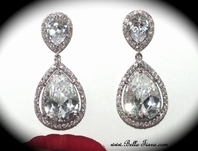 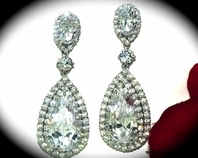 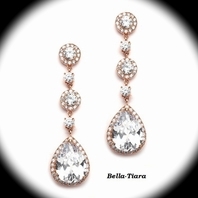 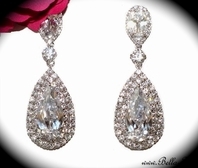 Dramatic beautiful CZ drop wedding earrings. 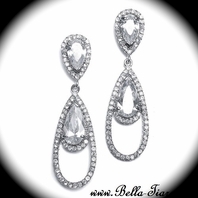 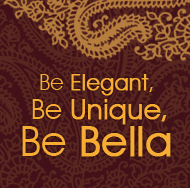 dazzling high end marquise cut design just to die for�. 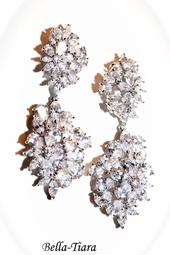 approx 2.5" long x 1 wide.